The upper half of the quarter-final bracket at the Overwatch World Cup is destined for fireworks, with two of the biggest names set to collide. The South Koreans will once again be the team to beat – they enter the weekend as 1.420 favourites for the title – but the United States (second in the betting at 4.730) have the talent to trouble them if, as expected, they meet in the semi-finals. Korea will first need to dispatch Australia at the Anaheim Convention Center, while the US will hope to brush past the United Kingdom to set up an epic showdown. 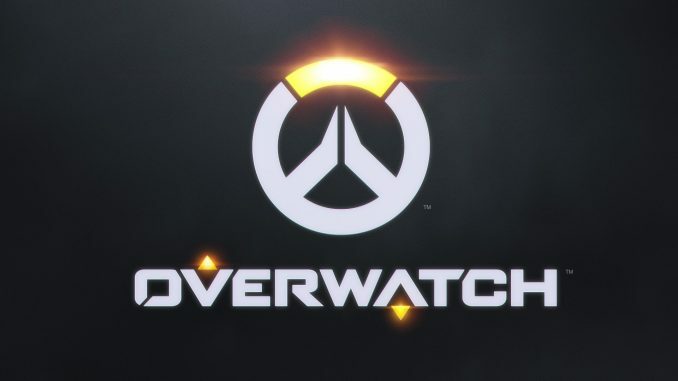 The USA roster is filled to the brim with players who made huge waves during the inaugural season of the Overwatch League and they have dodged South Korea in the last eight, facing the UK instead – a tie for which they are hot favourites at 1.103. One of the key players for the USA looks to be Hydration, known for his time with the Los Angeles Gladiators and his absurdly-wide hero pool. With Doomfist, in particular, being one of his signature champions, his versatility could be immense for the USA as they look to give their opponents different looks. The US have one of the best frontlines in the tournament with SPACE and Muma pairing up to create space for the rest of the squad. One of the major question marks, however, is whether the Support duo of Rawkus and moth will be able to perform on a consistent level. moth, at times, was caught out of position during his showings with the San Francisco Shock, with Rawkus also having an up-and-down showing during the first year with the Houston Outlaws. Still, the US are one of the most-hyped teams entering this event, with all eyes on their core of young players as they look to prove themselves on the international stage. Despite not being matched up in the quarter-finals this year, South Korea are once again on the same side of the draw as the USA as they look to ‘three-peat’ as champions. Fleta, Fury and Anamo have replaced Saebyeolbe, MekO and ArK in the Korean team. The new-look line-up not only still has its fair share of skill, but also decent synergy with three members of the New York Excelsior making the final cut. There are sure to be highlight moments from the DPS players – Fleta, Carpe and Libero – but a major impact will come from inaugural season MVP, JJoNak. Known for his absolutely absurd numbers on Zenyatta, all eyes will be on the star Support given he probably won’t have the same resources funnelled into him that he did during his showings with the NYXL. Even so, big things are still expected from JJoNak. While having only one player from the OWL, Australia will still be looking to make some noise against the South Korean powerhouse. The lone OWL player is Support Custa, initially of the Dallas Fuel before his transfer to the Los Angeles Valiant. It is no coincidence that the Valiant took off after his addition to the squad, given his pedigree as a vocal shot-caller with an ability to perform under pressure. Custa is the anchor for this squad, and despite their difficult road ahead, his ability to manoeuvre a squad makes him perhaps the best player a team could ask for. Australia also have three members coming from Blank Esports, including two of their DPS players in Hus and ckm, with hopes their synergy can help create pressure for the rest of the team to work around. It looks a huge ask for the Australians, however, and they start 8.170 to cause the upset and win the quarter-final. Korea are red-hot favourites to reach the last four at 1.055.